Looking for a Key Cutting Service in Bromley, Kent? If you need a second set of keys for your home or business, our father-daughter team in Bromley, Kent, have you covered. With many years of experience between them, they only use the highest quality key cutting and auto locksmith equipment available. 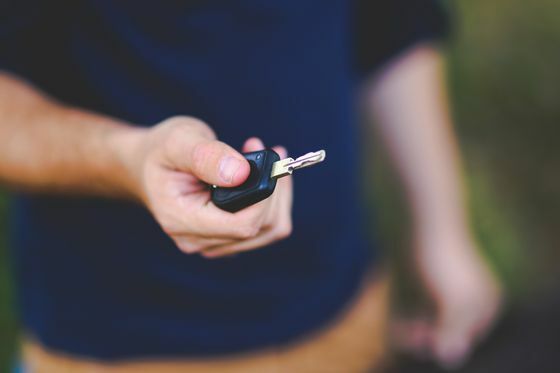 Our service is perfect for those looking to enjoy the convenience of having multiple sets of keys to share among trusted friends, family, and employees. We also source car and van keys for those frustrating times when you have misplaced or left your keys inside your vehicle. Our team even repair or replace broken or damaged car and van keys in some circumstances. Whether your key is faulty or needs reprogramming, we are happy to help. 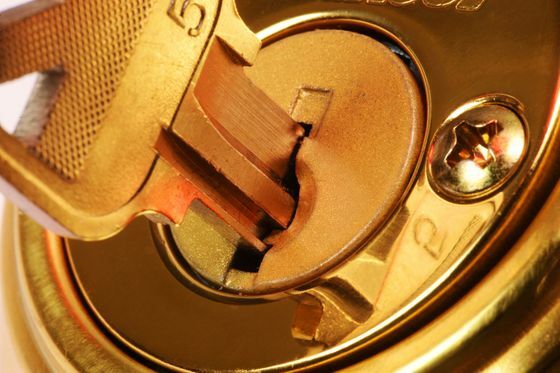 A complete locksmith service is available from our family-run team, so don’t hesitate to call us. We also source car and van keys. This is the perfect solution if you have lost your keys, or left them in your vehicle. As well as this, our family-run team carry out work on broken and damaged car or van keys to duplicate them. Contact us today, in Bromley, Kent, to receive more details about our key cutting and auto locksmith services.